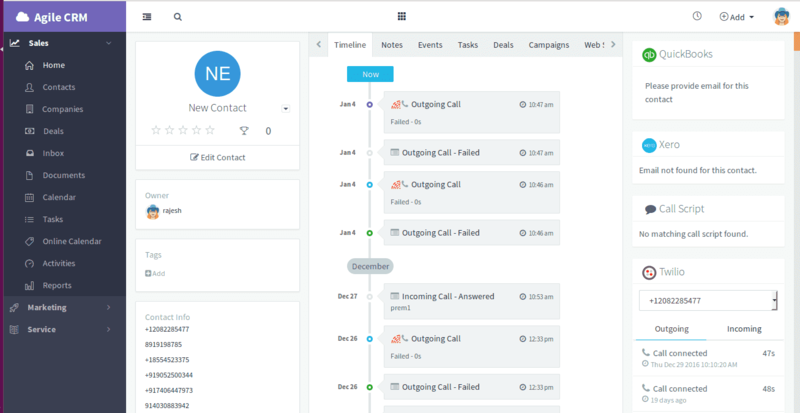 Agile CRM announced last Thursday an official integration with RingCentral, a cloud-based business phone provider. This should gain the attention of businesses that require tracking, logging, or other computer telephony integration (CTI) features through their CRM. Agile offers out-of-the-box features for sales and service calls, and already integrates with VoIP such as CounterPath, Skype, and cloud communications platform Twilio. The RingCentral integration adds to this roster and makes Agile CRM more accessible to the 300,000-plus users of RingCentral’s cloud PBX, online faxing, and call center solutions. Undoubtedly, there is some overlap between Agile and RingCentral’s respective customer bases. The Agile-RingCentral integration offers these customers a streamlined link between these respective service providers, allowing them to automate call follow-ups, voice scripts, and call logging using the CTI network of their choice. For customers of the individual providers, the new integration offers an additional choice, whether in CRM or VoIP provider. 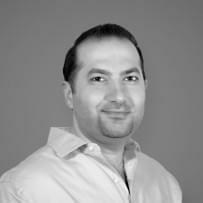 What does RingCentral bring to Agile CRM? What call features does Agile CRM offer? One caveat of the Agile-RingCentral integration is that RingCentral’s API doesn’t support outgoing calls through browsers. 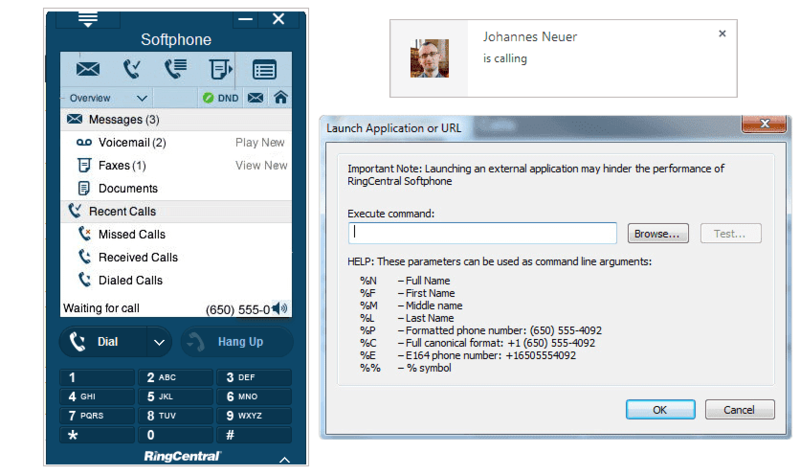 It appears Agile’s click-to-call feature will open up the RingCentral softphone. As of now, there is limited capacity for the CRM to auto-log outbound calls and include these in the contact’s timeline. 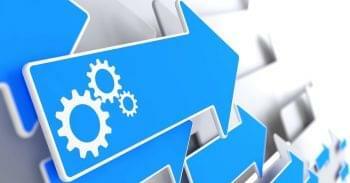 Agile offers a free version that provides sales automation tools for up to 10 users. Its subscription tiers offer marketing automation, helpdesk ticketing, and a library of integrations for escalating monthly rates. Agile offers month-to-month, annual, and biannual pricing. Check the chart below or their Plans Comparison page for details. For additional information on Agile, take a look at our Agile CRM overview or visit them at www.agilecrm.com. To browse other sales automation options, feel free to check out our sales automation comparison page.